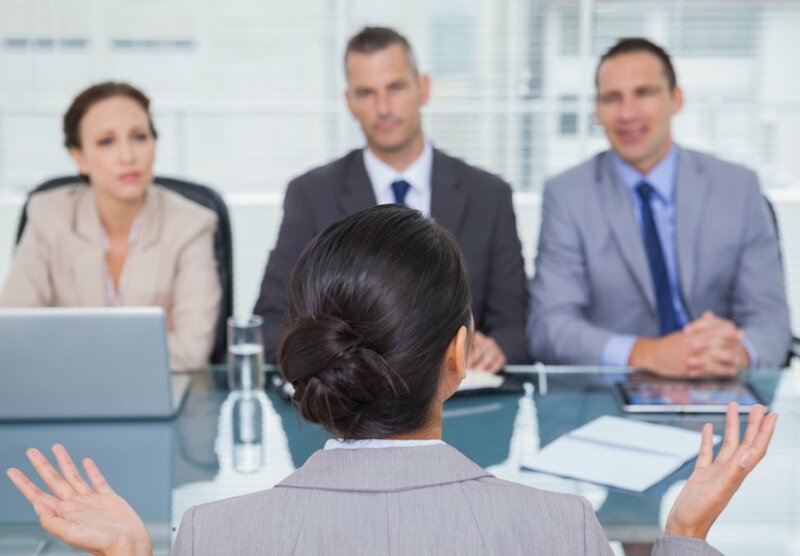 Many times interviewees are put in a situation where they are asked inappropriate questions. These are basically the kind of questions that should rather not be asked during a professional interview. However, if you are ever put in a situation like this then you must know how to handle it tactfully. There are several federal, state, and local laws which standardize the kind of questions that a potential employer can ask you. This strictly means that an employer’s questions during an interview or testing process must be related to the job applied for. But, unfortunately there are some companies that have a poor HR support and there you may find yourself in a situation where you put into a tricky situation with inappropriate questions. If you respond to such questions angrily by saying “Hey, that’s a wrong question. You just can’t ask anything like that to me” then that would not be a very wise way to tackle the situation. However, there are ways by which you can tactfully handle the situation. First, find out if at all you can give an answer to that question. Even if it was inappropriate to ask, may be you can answer it to pacify the interviewer. It is just that you will be answering something that is not related to your job, but you won’t stand any chances of loosing the job. However, if the question is too offensive and you just don’t feel comfortable answering it then ask them why they think that the answer to that question would prove him fit for the job. If your tone is non-confrontational and courteous the chances are that they’ll be goofed and change the topic. Sometimes you can just answer the questions by understanding their needs. For example if they ask you how stable is your personal life then it cold be that they are concerned due to a bad experience previously. This is where you can understand the need ad answer tactfully by stating that your personal and professional lives don’t get influenced by each other and that you are totally committed professionally.